Killer7 is an updated game from over a decade ago, and there are certainly times you can feel the title's age. That being said, SUDA51's unique vision is stamped all over this title, and while it might not be for everyone, those looking for something a little different may well enjoy this assassin's tale of revenge. Goichi Suda has quite the cult following in the video game world, and for good reason. He takes a lot of chances, and often times the result is unique and unflinching, if sometimes flawed as well. A lot of his titles resonate pretty well with me, though several have fallen flat as well. I did play Killer7 over a decade ago when it first released, and it was one of the titles that helped to really make SUDA51 much better known to players in the industry. In typical SUDA51 fashion, the narrative is intricate and almost jumbled. Almost. There are numerous things to keep track of, and twists that occur along the way. 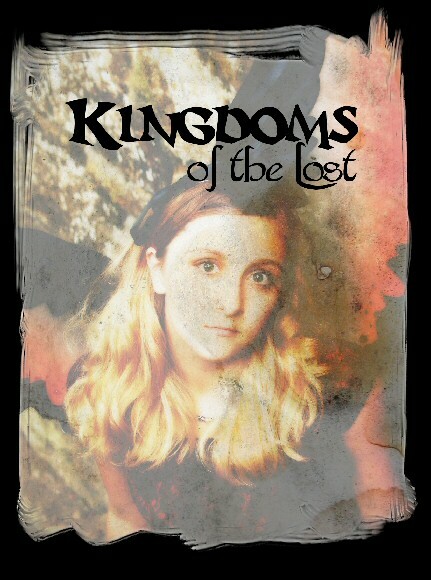 If you are not paying attention to the story, it would be pretty easy to become lost in the later chapters. 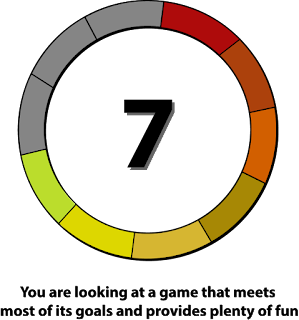 I am going to largely stay away from the narrative, because the story is probably my favorite aspect of Killer7. 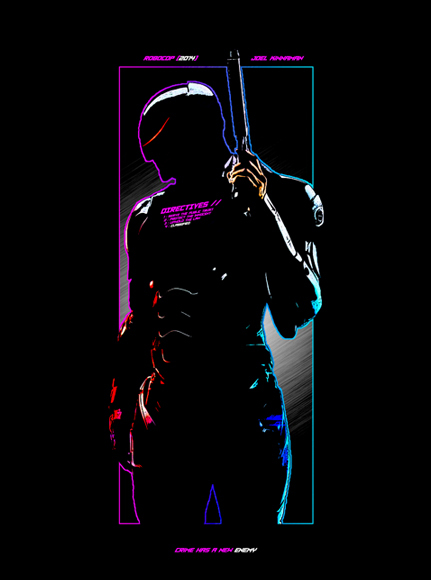 The general premise is out there for anyone who has read anything about the game, including the info splashed onto the Steam page, but essentially the story follows an assassin named Harman Smith, who has seven distinct personalities. Each one has a different weapon and style, allowing him a wide variety of ways to tackle a terrorist organization called Heaven Smile. It really helps that for a game dating back thirteen years, the voice acting is quite good and the overall sound design is sharp. 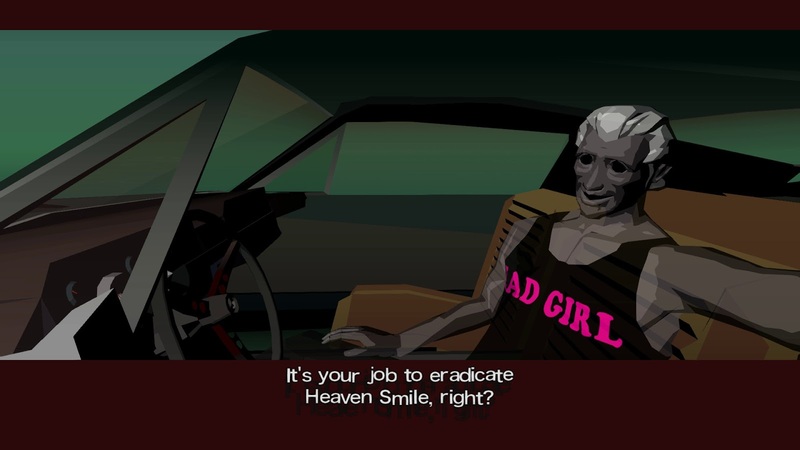 Another area where Killer7 has held up well is in its visuals. Because they are hyper-stylized and were not going for any sort of a photo-realism, they work really well today with bright colors and inky shadows complimenting the art design. Really the only major upgrade this game received from its original iteration is the graphics, but I came away impressed all the same. However, one of my personal issues with many of SUDA51's titles is that while the narratives are gripping and he has a unique sense of style, too often the actual gameplay mechanics can be rough around the edges, and Killer7 encapsulates those. Even back on the PS2 it felt a little clunky and time has not done the gameplay any favors. There is exploration to a sense, handled in a third person perspective with a sort of on-rails guidance that gives the sense of exploration without the actual ability to really do it. Add a fixed camera to it, and when the game shifts into its first person mode, you are given some nice audio clues (hence the aforementioned props to the sound design) as you attempt to scan and shoot your opponents down. The key is to identify their weak points. Make your way through the various grunts, find what you need in the level, then do battle with a boss and you get the general gameplay loop that lasts for about a dozen hours. 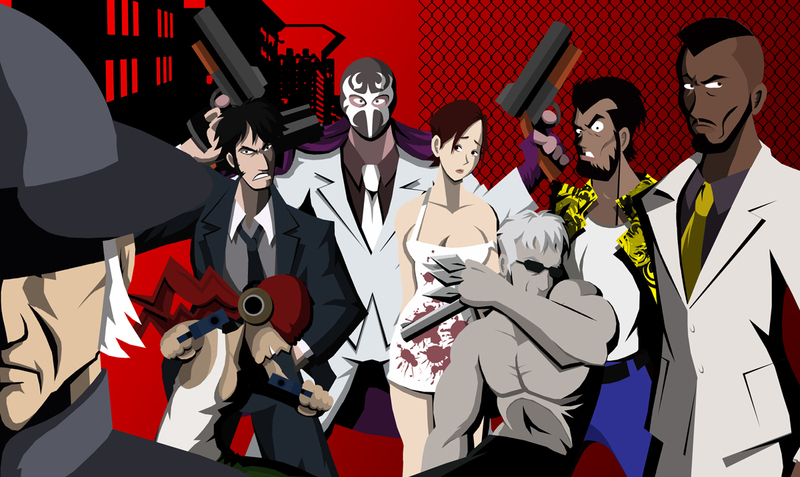 It would not be unfair to describe Killer7 as a rails shooter at heart. Pacing is also a little questionable, but at least it is an intentional design choice and it is unique. I mentioned the personalities above, and they all have a different kind of role that they get to play. They have different weapons and also different abilities that can play into both the combat and the limited exploration. There is a thin RPG-esque experience system at play as well here, which gives a nice sense of progression. That, mixed with the cool story, changing environments and slick visuals help Killer7 rise above the gameplay hiccups for me. Despite some stiff gameplay mechanics and fairly simple combat, Killer7 manages to hold up very well even more than a decade after its initial release. The narrative is truly interesting, and there is no question that SUDA51 was well ahead of his time with both the visuals and some of the twists he threw into his story along the way. 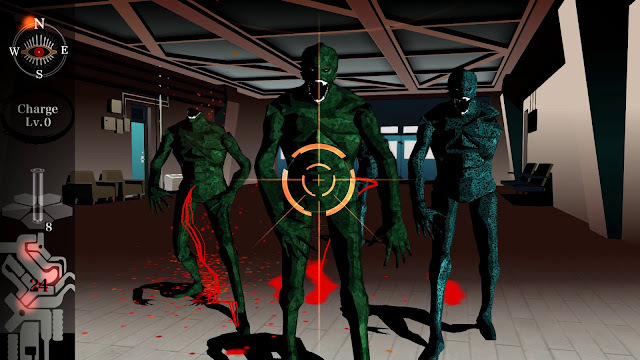 Killer7 is an example of a game that took chances, and those risks helped Goichi Suda establish his well-deserved following.